It's crunch time! 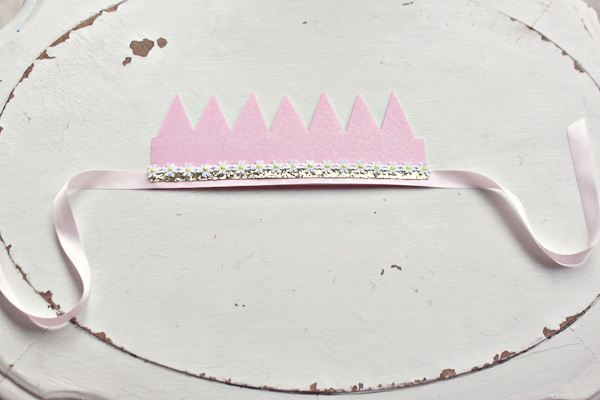 T-minus 41 days until Sophia's first birthday! I can't believe she's already going to be one. It's bittersweet actually. I wish she could stay little forever. But I'm looking forward to all the growing she's going to do. I can't wait to hear her sing silly songs, go on bike rides with me and her big sister, have lovely picnics under the golden sun, and for her to tell me to kiss her boo boo ;') Oh so bitter sweet. 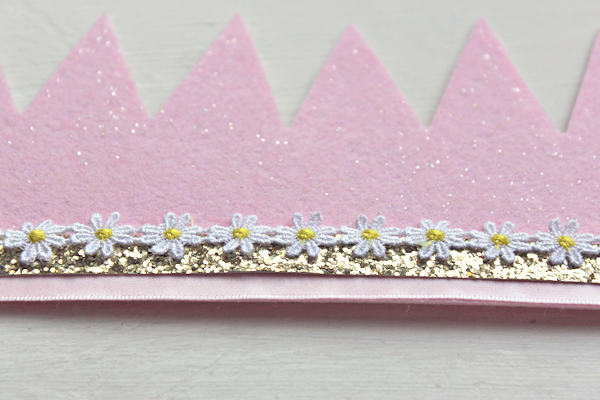 I've been planning, pinning and making things all for her big day. I finally got her birthday dress in the mail the other day and it's so stinkin cute. I'll have more details on her birthday within the next few weeks. 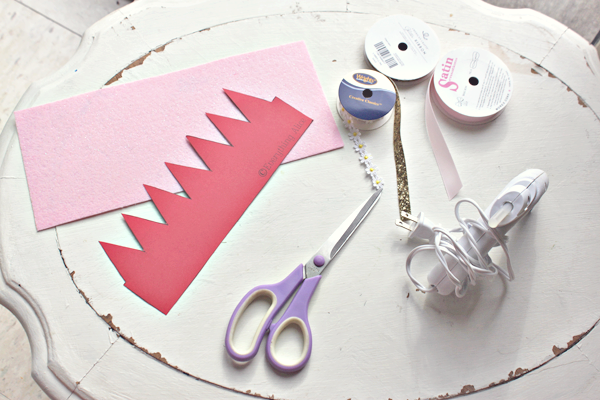 For now here's an easy tutorial for a felt crown. She's actually going to we using this one for her birthday. I'm just waiting on an order from Etsy until it's completely finished.